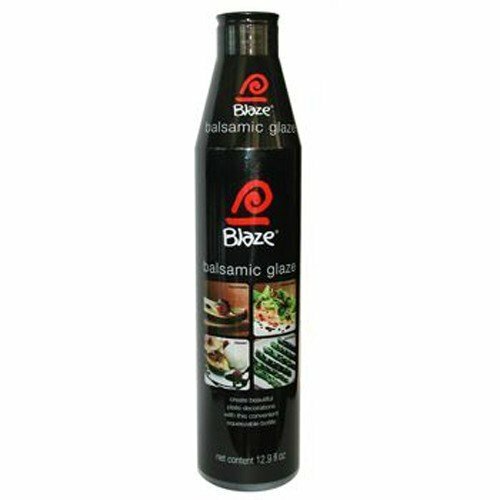 Acetum Blaze The First Balsamic Glaze, 12.8 oz. Our family recipe was created before the turn of the century. The old folks wanted a distinctive flavor and realized that the local Tennessee Whiskey was the answer. 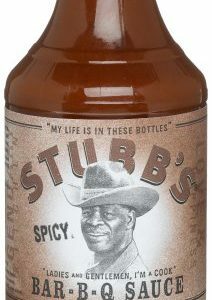 The family is proud of their delicious rib, chicken, ham glaze and dippin’ sauce. 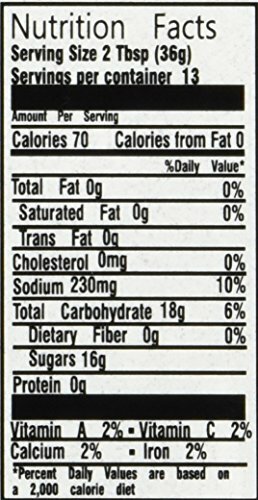 We are committed to providing the finest traditional old time quality available. 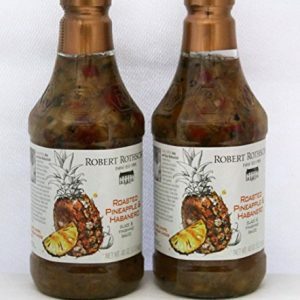 We recommend that our glaze be basted on the last 5 to 10 minutes of cooking time to allow the flavor to penetrate the meat and then serve hot, right off your smoker or grill. 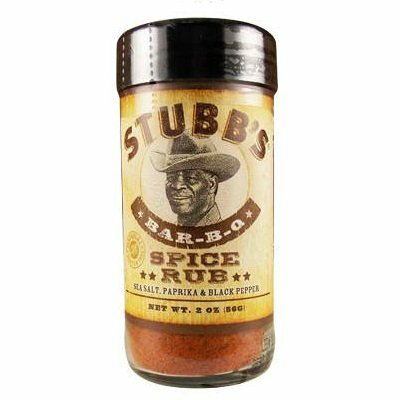 Stubbs Bar B Q Spice Rub, 2 Ounce — 6 per case. 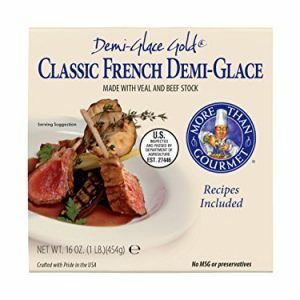 Glaze Ham, Great Dip for Chicken Tenders or Breaded Fish.